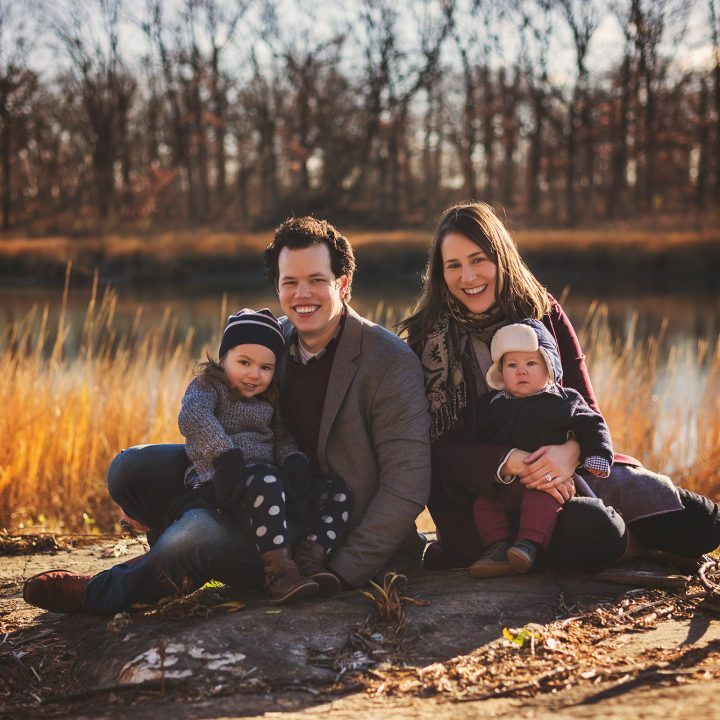 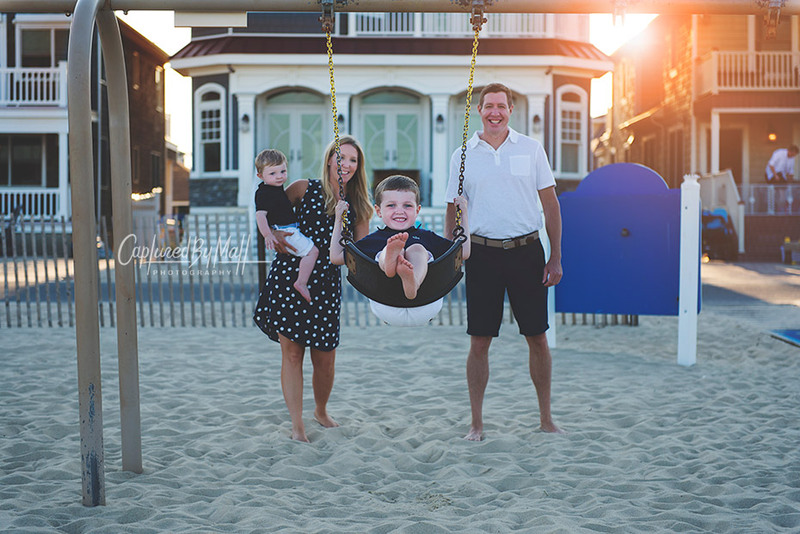 It’s been a great pleasure photographing this beautiful family for the past 4 years! 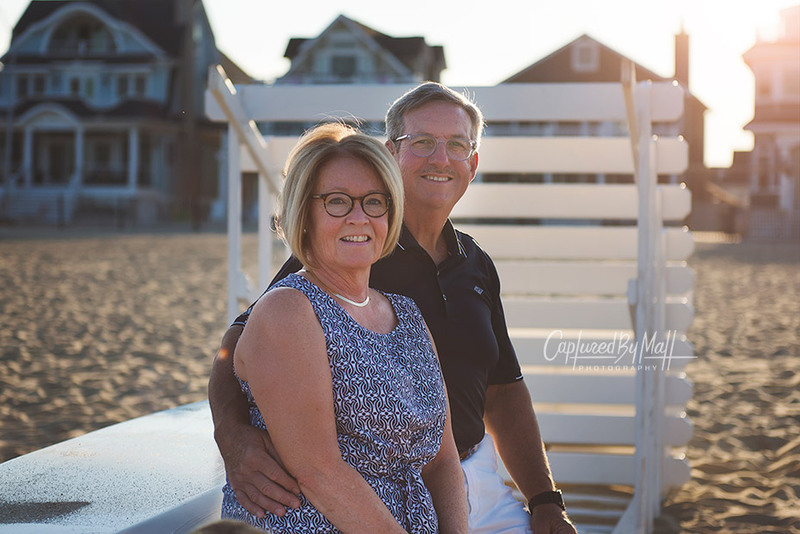 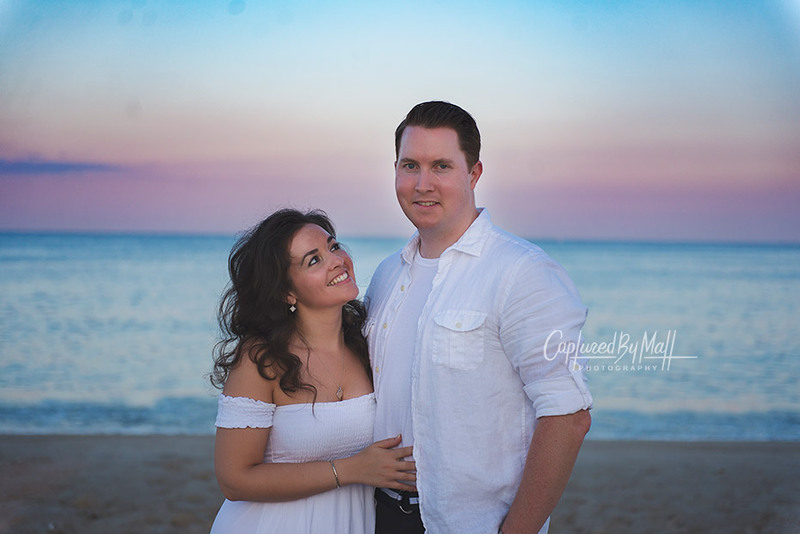 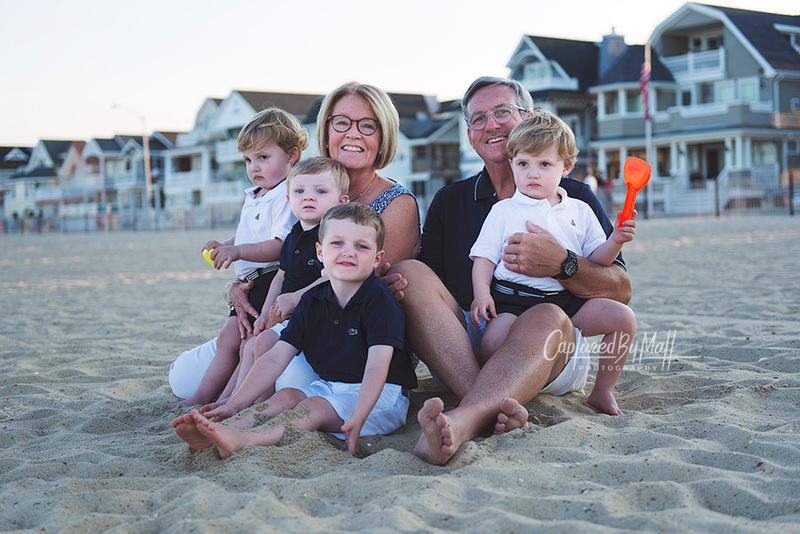 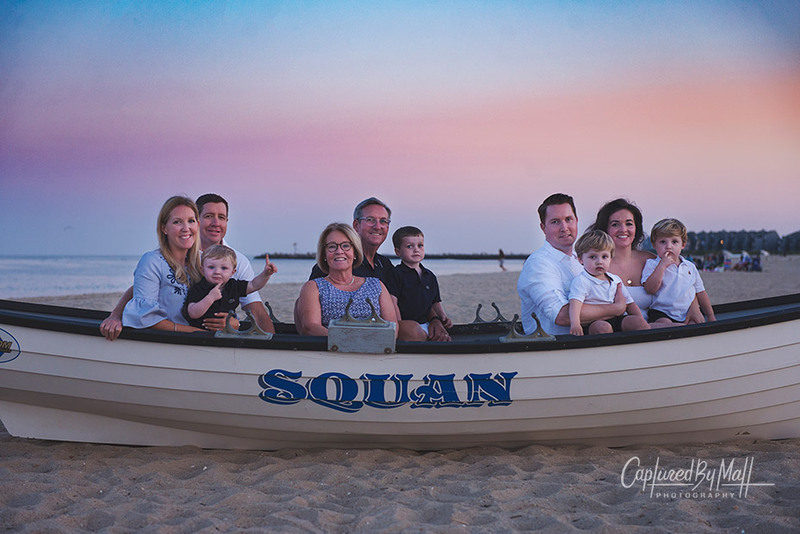 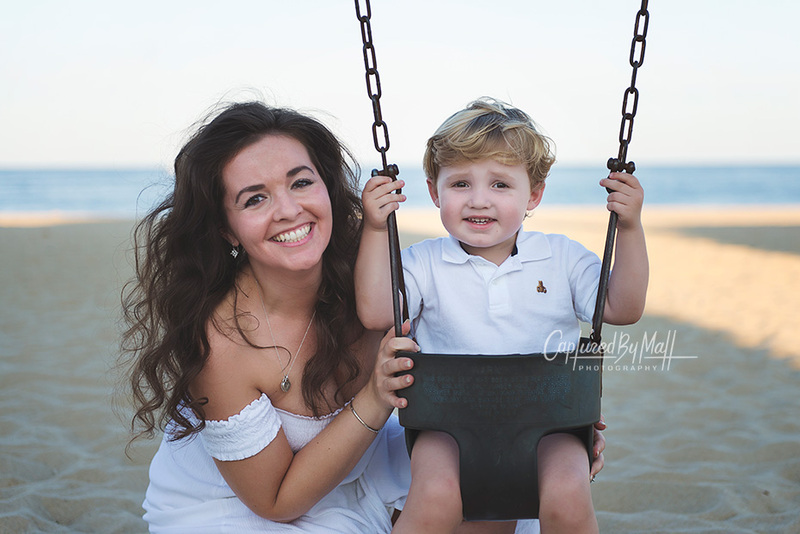 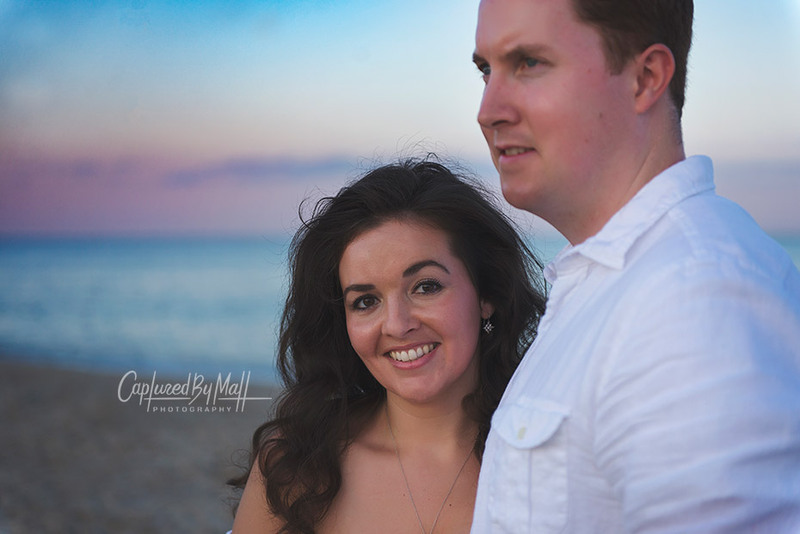 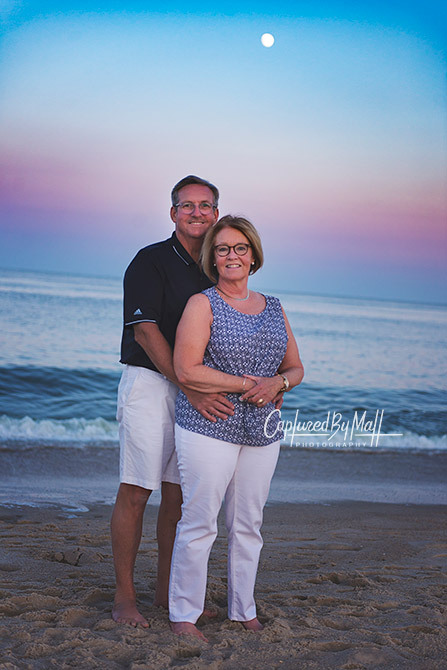 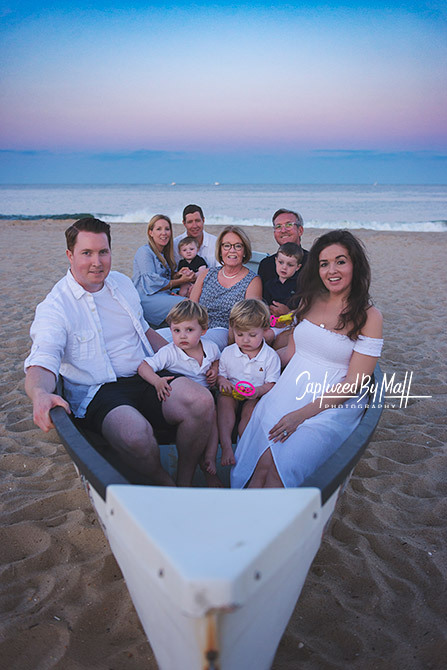 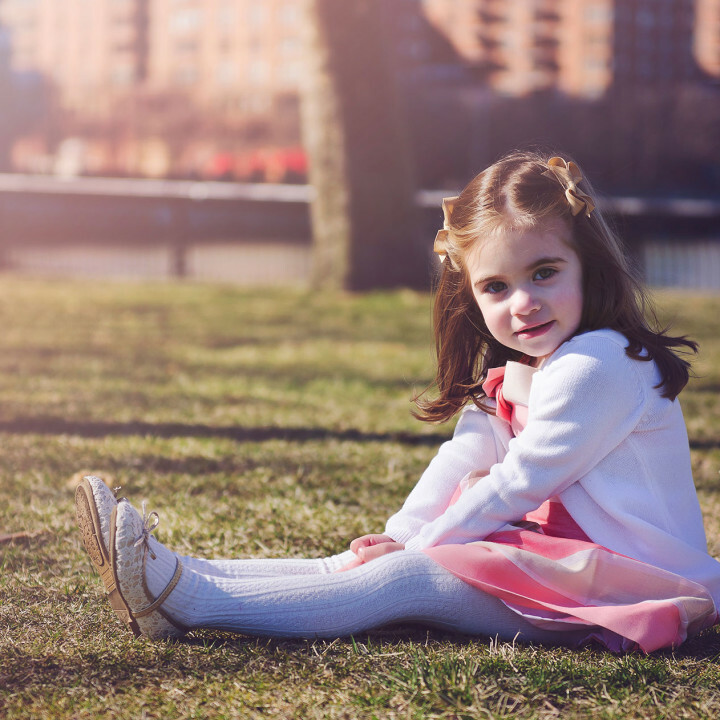 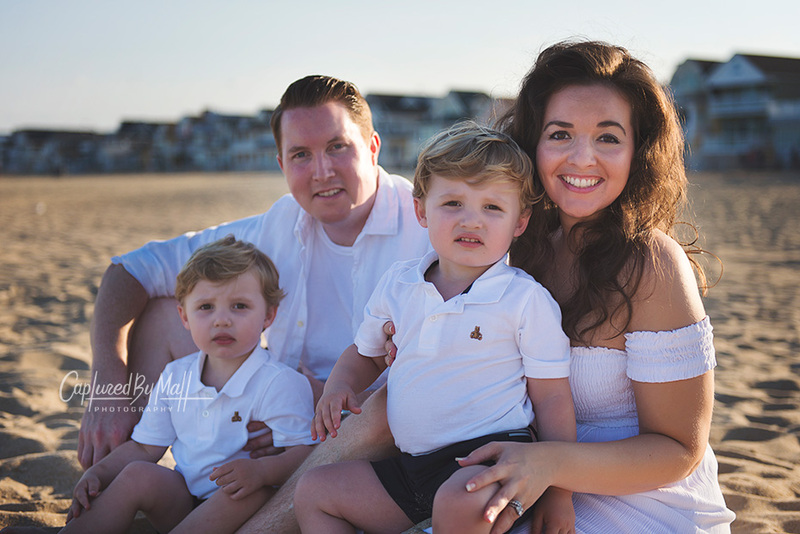 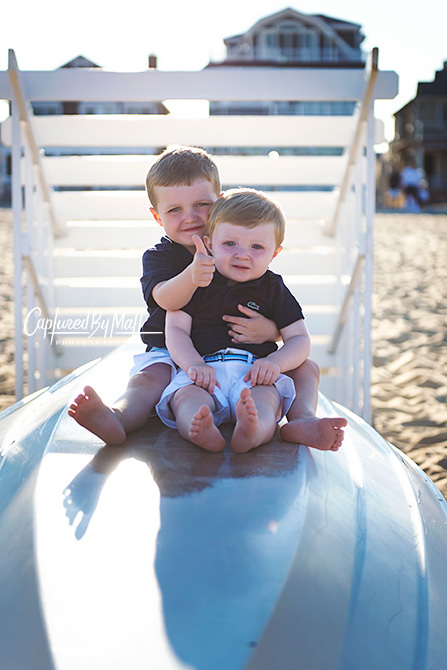 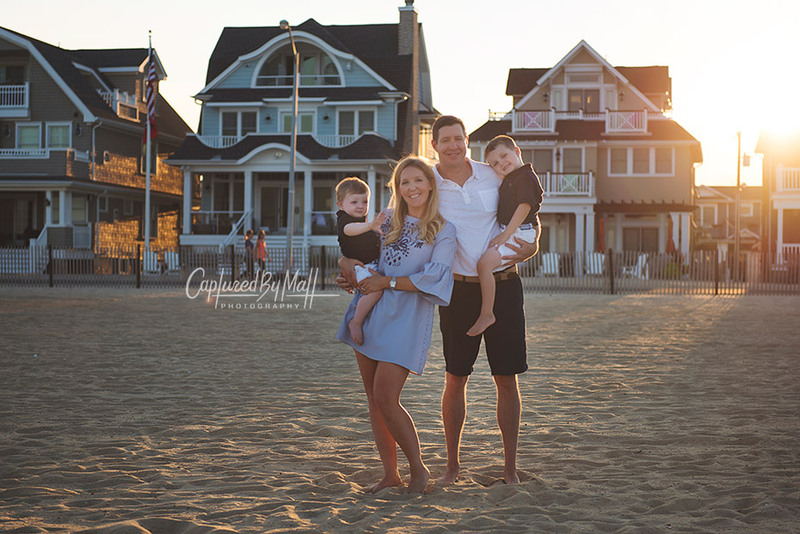 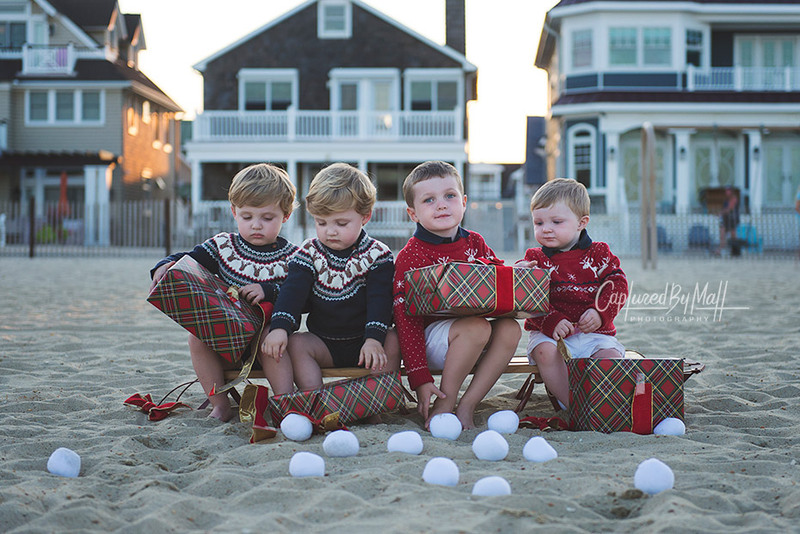 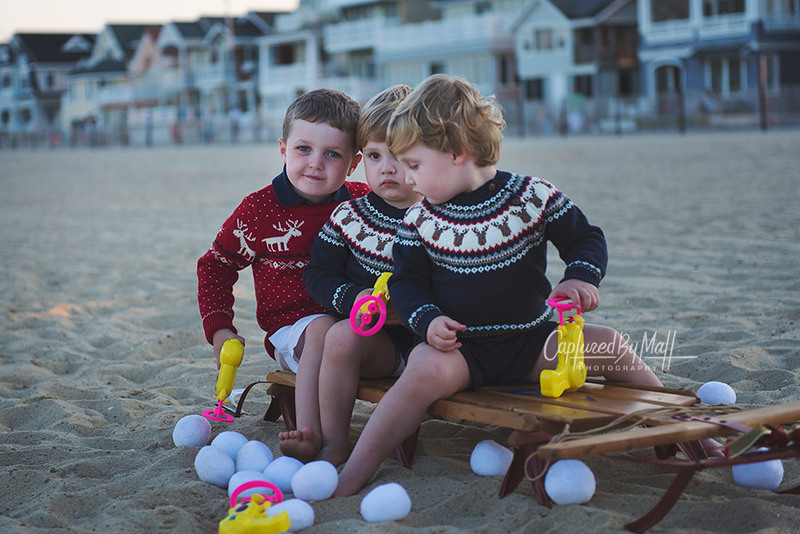 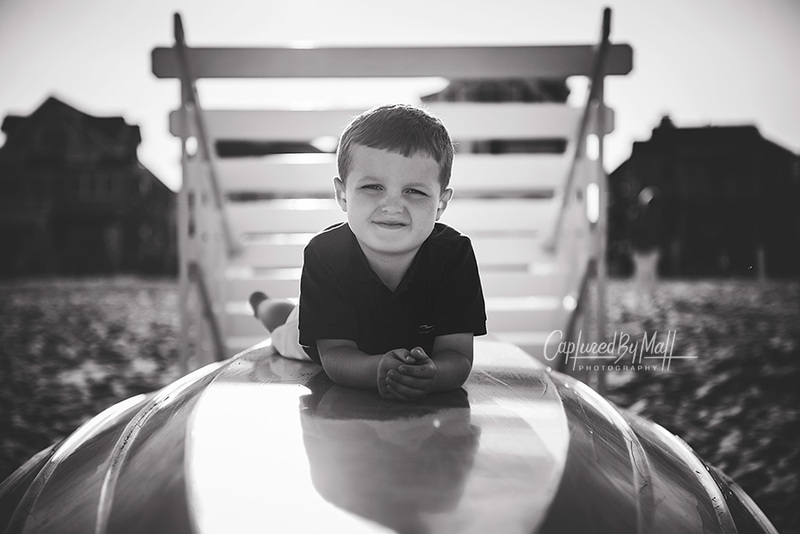 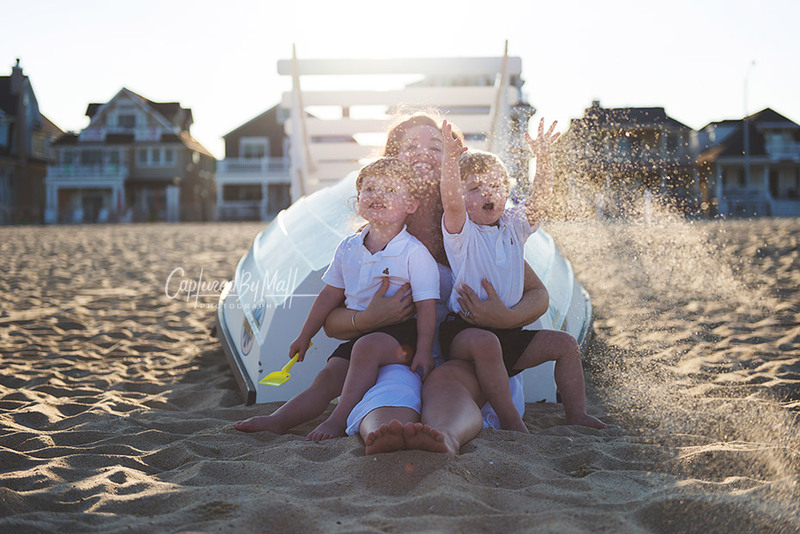 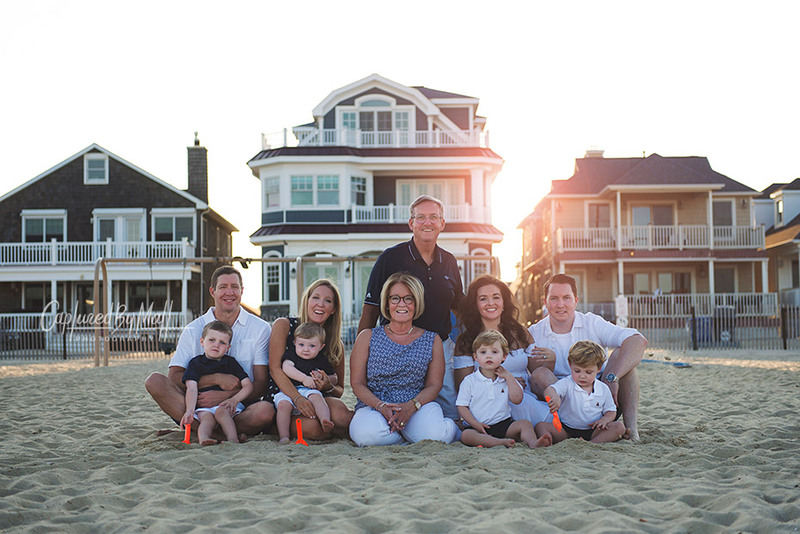 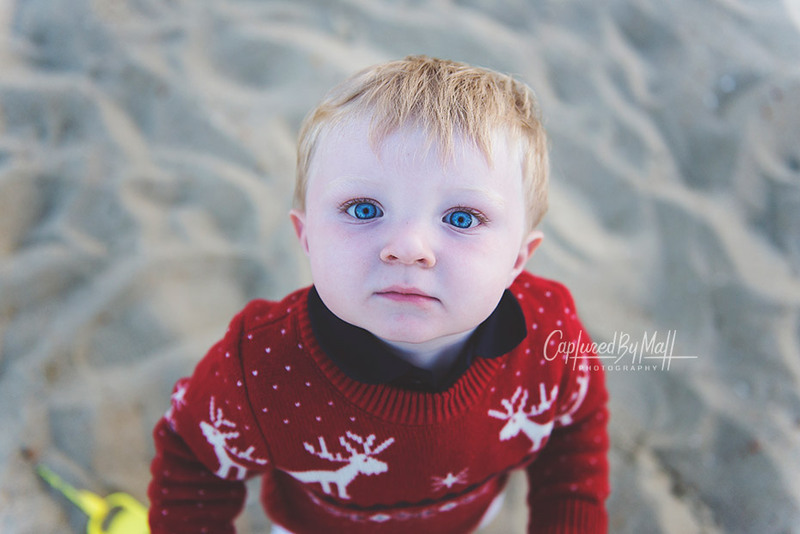 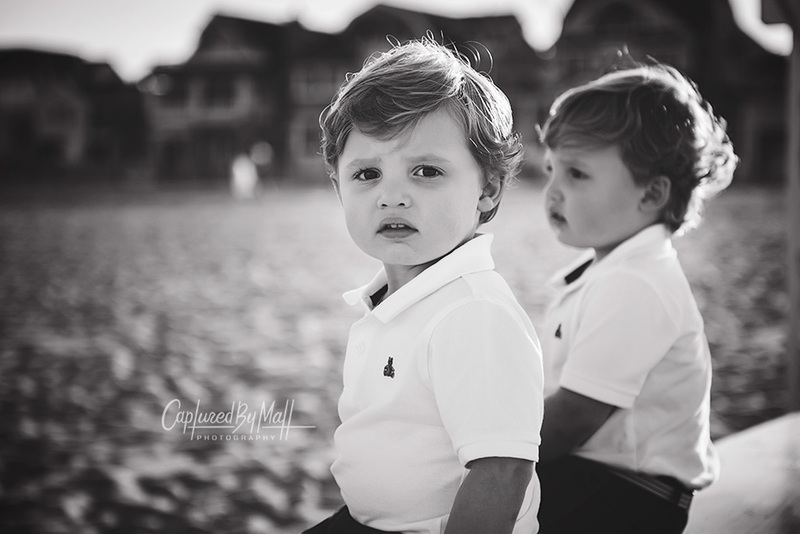 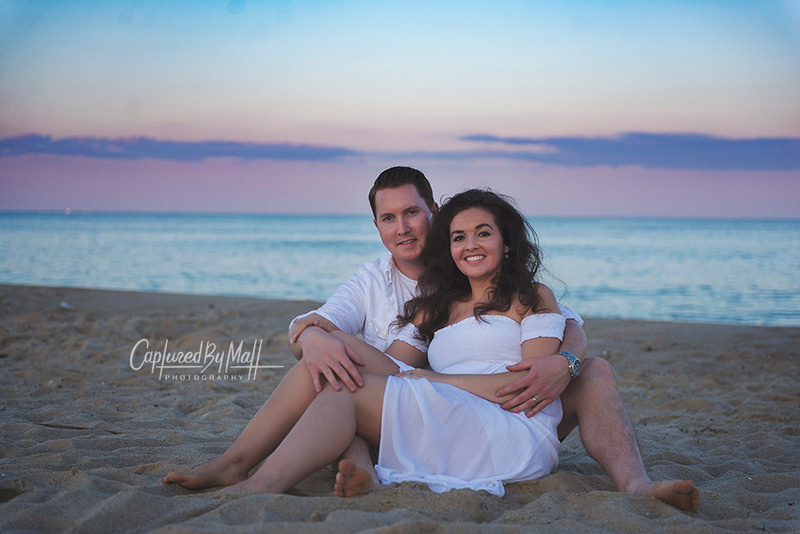 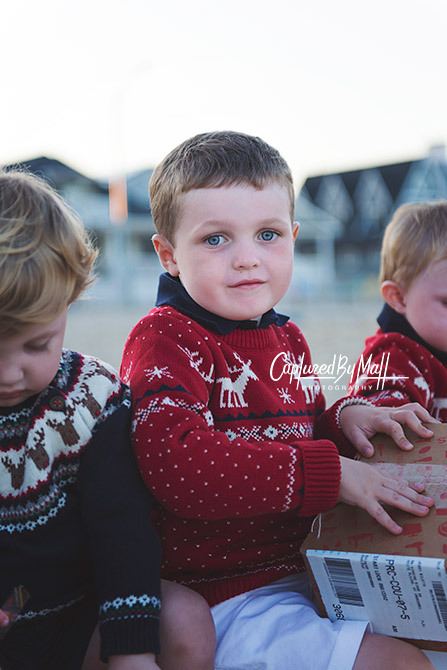 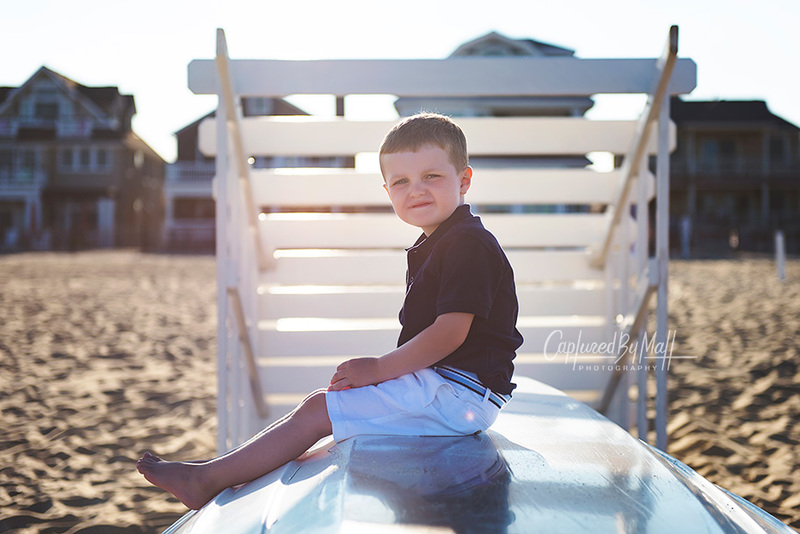 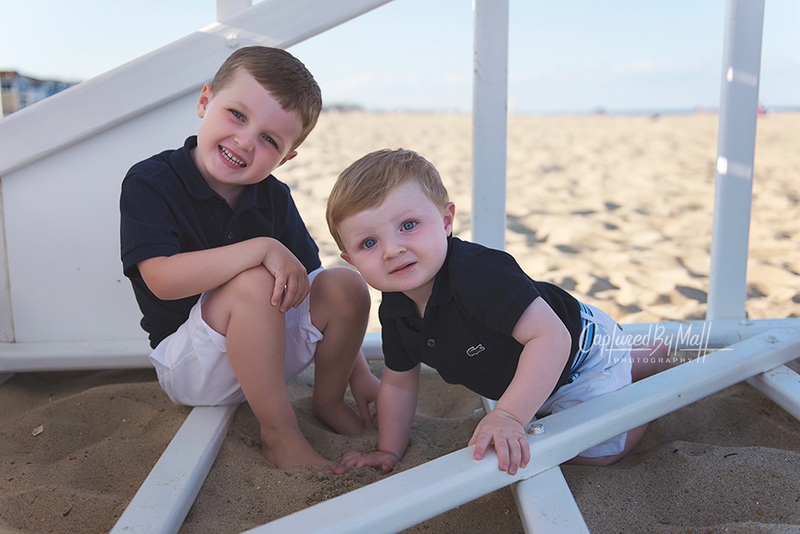 This time i traveled to their summer home down at the Jersey Shore at Manasquan, NJ near Spring Lake and Belmar, for a fun family photography session on the beach! 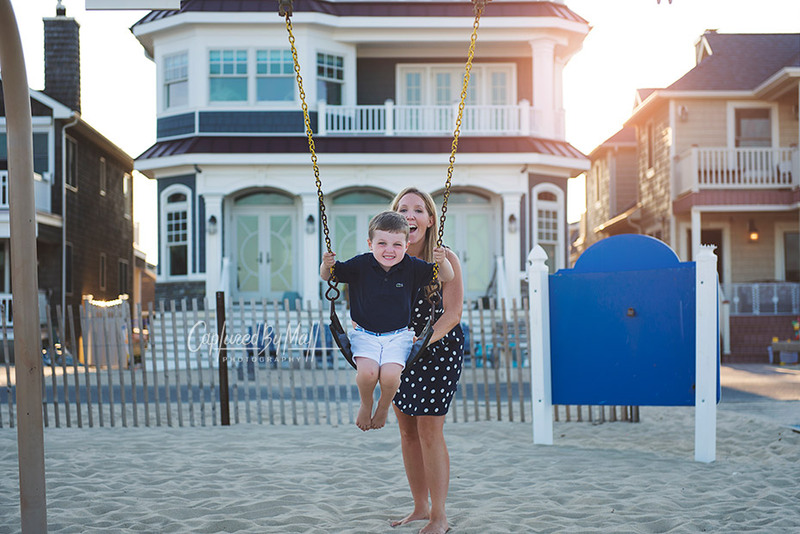 Capturing moments like this is what makes it worth to travel 100 miles.